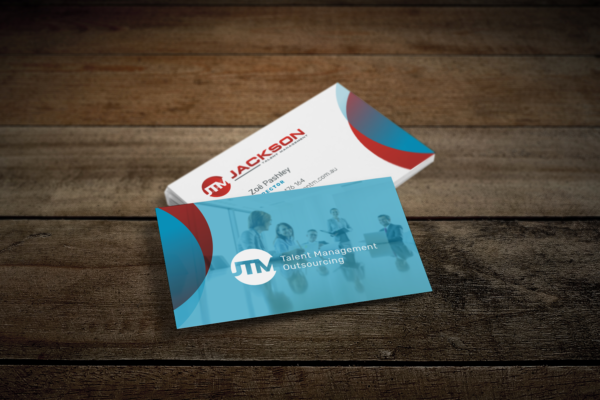 Jackson Talent Management (JTM) has successfully placed over 500 people in the ICT & Business Transformation vertical in Brisbane. 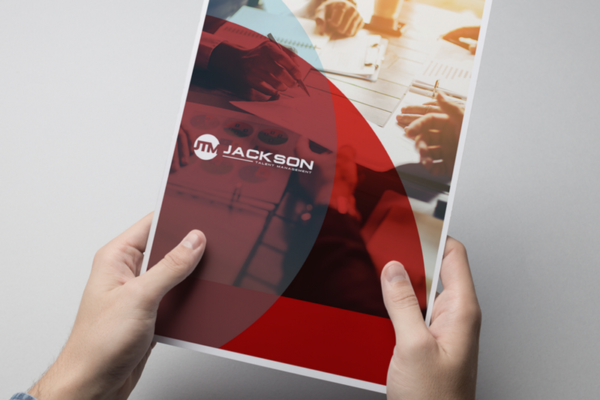 After two and half years growing their business it was time for a refresh of its visual identity. 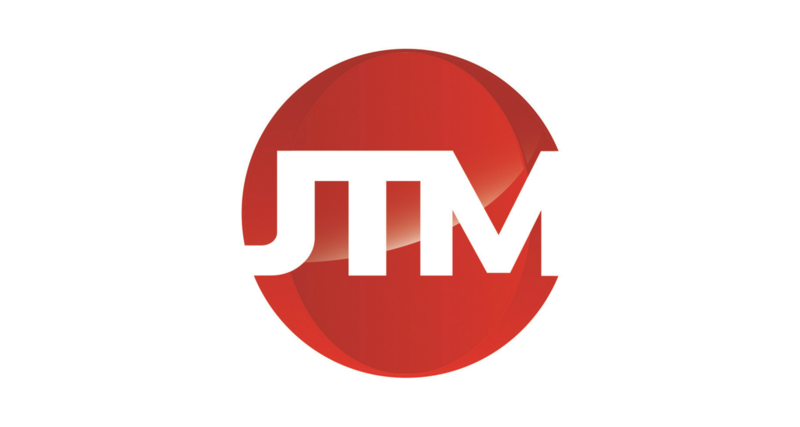 That’s where OTM comes in. It was a pleasure to work with Zoe and Luke from JTM and give them a fresh, yet subtle update on their visual identity. 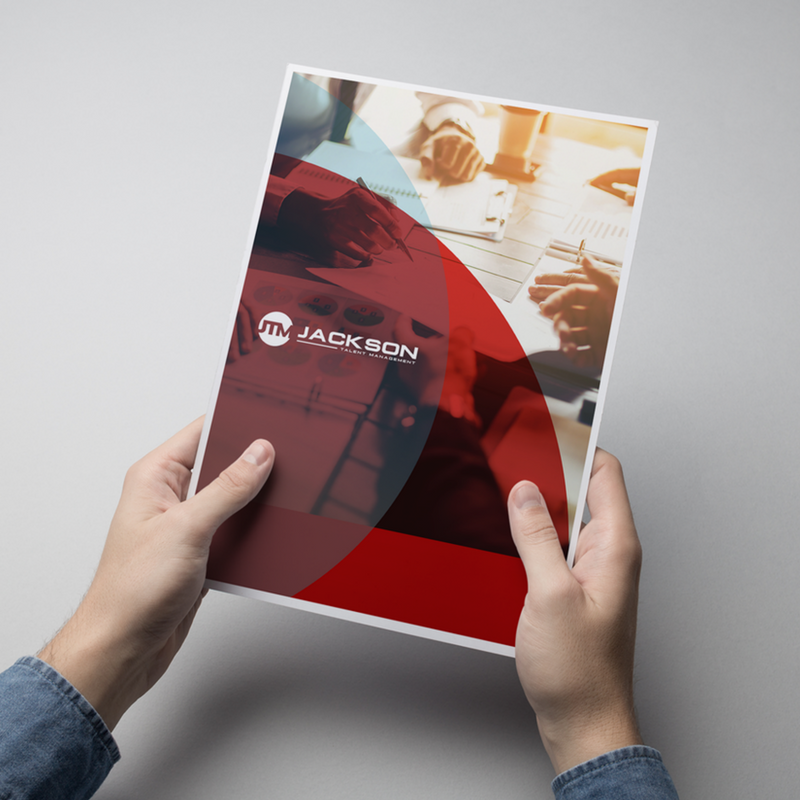 As part of the work we were pleased to create a new brand style guide and logo and apply the new look and feel to business cards, stationery, templates and more.